Even middle-class Americans with serious health issues might find themselves financially overwhelmed and in need of government assistance with their medical bills. That’s why Medicaid was established in the first place — to help with the high cost of healthcare when patients can’t otherwise afford to pay. Unfortunately, Medicaid will only provide assistance if you can show financial need. Those with too many assets may not qualify and transferring assets for medicaid eligibility will have no impact. That’s why some might wish to legally transfer their assets beforehand in order to prove an acceptable level of financial need. But be careful about how and when you go about transferring assets to qualify for Medicaid. It can be a tricky process and one fraught with danger. Federal law states that there is a period of ineligibility between the time you transfer your assets to family members or others and when you apply for Medicaid coverage. This period of time used to be 36 months for most types of assets, but in 2006 the period changed to 60 months in all cases. This means that you must plan to make the asset transfer at least five years before you — or others on your behalf — make the decision to apply for Medicaid. This gap is known as the look-back period. There are varying and complicated rates of financial penalty you will incur if you illegally transfer assets within this period of ineligibility. The amount is impacted according to varying state formulas — but the price is steep wherever it occurs. Legally transferring assets to qualify for Mediciaid is a complicated process that can cost you thousands of dollars and result in financial ruin if done improperly. That’s why we’re here. 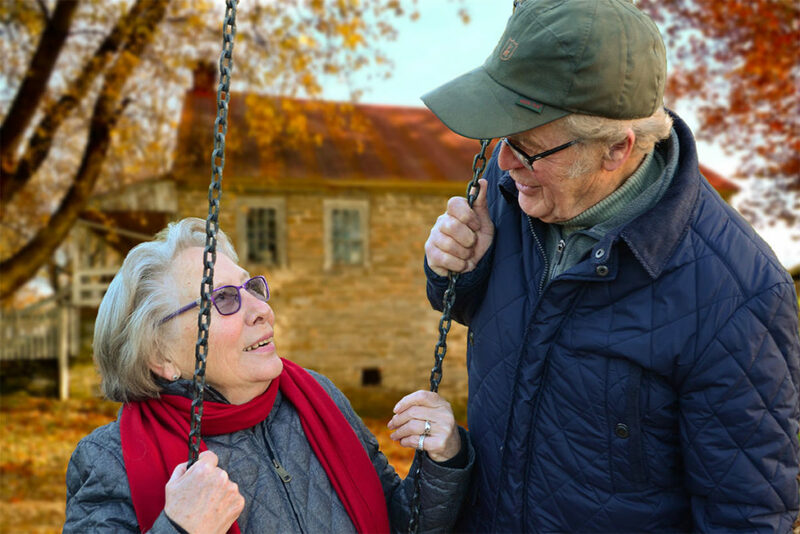 At Felinton Elder Law & Estate Planning Centers, we have years of experience with Medicaid issues and can help you plan a winning legal strategy. Call us at (301) 610-0055 and let’s schedule an appointment to sit down and discuss your needs.